The change comes as many major companies have launched lucrative bug bounty programs, which benefit software developers by attracting a more diverse set of eyes on their code. "The amount awarded was increased to $3,000 five years ago, and it is definitely time for this to be increased again," wrote Raymond Forbes, an application security engineer at Mozilla. Vulnerabilities rated critical and high security qualify for a payment of between US$3,000 and US$7,500, according to the program's new guidelines. Mozilla used to pay a flat amount, but it will now pay a variable amount depending on the quality of the report, the flaw's severity and how easily it can be exploited. Researchers with flaws rated "moderate" will be awarded between US$500 and US$2,000 depending on the risk, determined by Mozilla's Bug Bounty Committee. The organization is also promoting its Firefox Security Bug Bounty Hall of Fame, which has been live for a while but hadn't been announced. The page gives public credit to those who've submitted valid bugs. 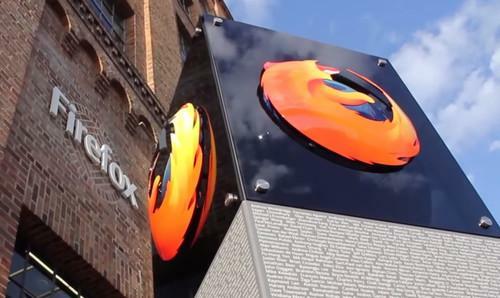 Mozilla has paid out $1.6 million over the course of its rewards program, Forbes wrote.